Arrive at the private and gated entry of prestigious Presidents Landing with your sights set on the luxury home located at 3986 Capital Drive in Palm Harbor, Florida. 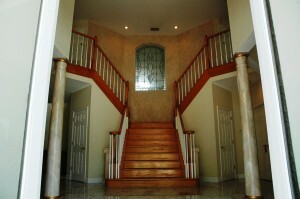 Welcome your guests into your home with a foyer flanked by a custom split staircase featuring oak treads and spindles. This entertainer’s delight is nestled among mature oak trees and a tropical paradise. 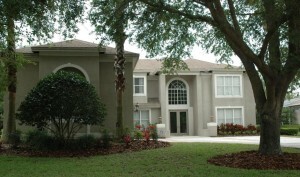 It is a beautiful and open Traditional home with a Floridian flair. There is unbelievable space to entertain with its many living areas: formal living room, family room, huge bonus room, game room with bar, and a media loft. 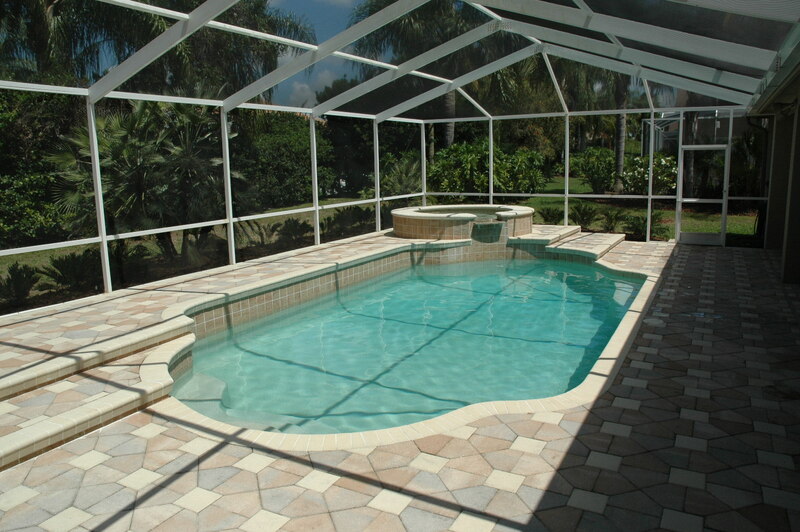 Open four sets of French doors onto the lanai and pool deck area and extend your entertainment space as you bring the outside in and the inside out. Enjoy the backdrop of the sparkling pool and spa as they glisten in the sun. Cool off in the afternoon in the shaded backyard while grilling on the spacious lanai as the scent of gardenia tantalizes your nose with a sweet bouquet. 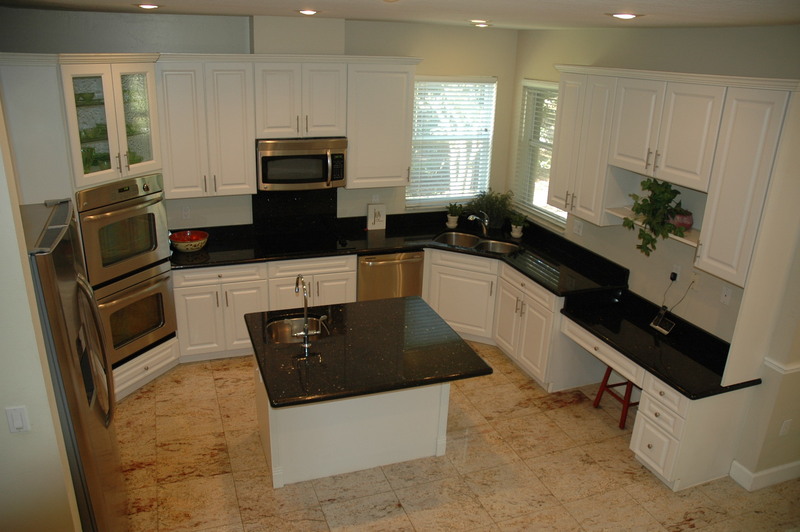 Every chef will enjoy the newer stainless steel appliances including a double oven, glass top cooktop, microwave, dishwasher and refrigerator. The low maintenance and recently replaced solid and glass front cabinet doors contrast beautifully against the dark granite that shimmers as its metallic flakes catch the rays from the natural light that shines through the window and French doors. Elegant marble and tile floors throughout the home highlight its sophisticated design and make clean-up a synch. The large master bedroom has a spacious sitting area and plenty of room for a king size bed, while all of the secondary bedrooms easily accommodate double and queen size beds. Each bedroom has excellent closet space to provide room for life’s essentials. The bonus room has an adjacent 5’ x 21’ closet to store seasonal items. 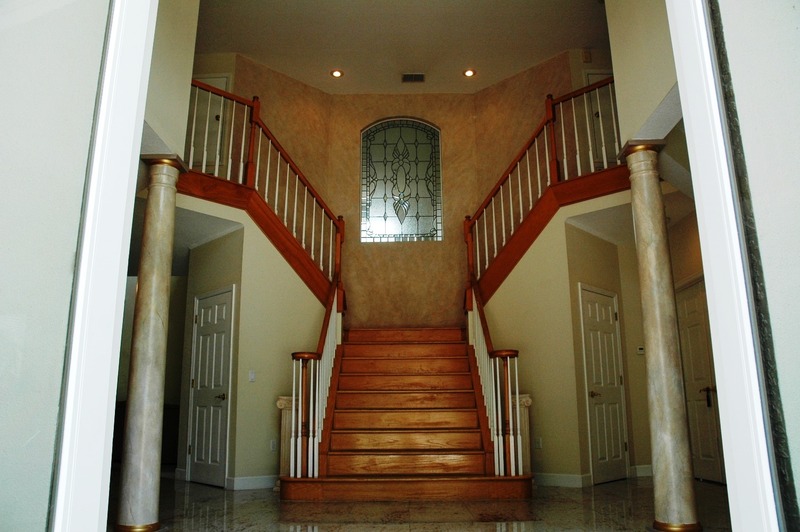 The Landing and Drop Zone located conveniently near the garage leads to the second set of stairs in the rear of the home. The Drop Zone is a very convenient and is an excellent transition space to drop your cell phone, purse, briefcase or book bags. This is a must see home to really appreciate its many amenities and its private location among the mature majestic oaks. 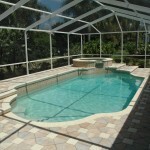 Call to set your personal tour: 727-423-0311.